P-glycoprotein - (MDR) - 170 Kda (External Epitope). The 4E3 monoclonal antibody recognizes an epitope of the mdr1 encoded P-glycoprotein located on the exterior surface of the plasma membrane. 4E3 does not cross-react with the mdr3 gene product. 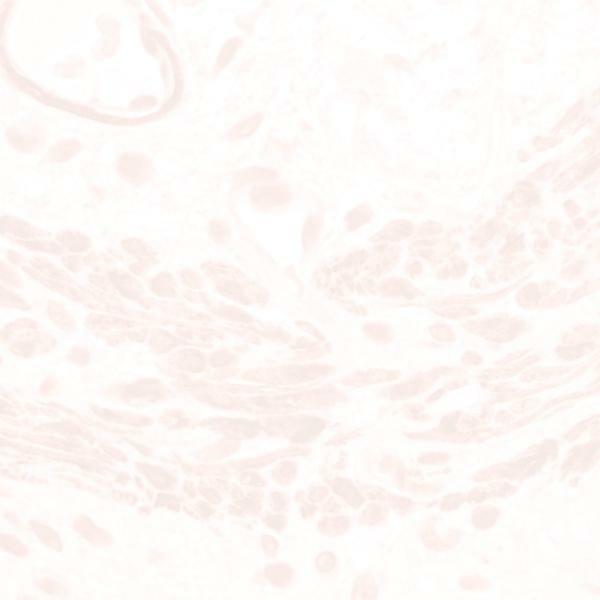 P-glycoprotein, the product of the MDR1 gene, is expressed in distinct non-malignant cells, typically cells with secretory and excretory functions. It is assumed to function as an ATP-dependent drug efflux pump with broad substrate specificity. The highest expression of P-glycoprotein has been observed in kidney (proximal tubules), liver (bile canaliculi), adrenal gland and intestine, suggesting that the primary role of P-glycoprotein is in the normal secretion of physiological metabolites and ingested chemicals into bile, urine and the lumen of the intestinal tract. Elevated levels of P-glycoprotein have also been reported in multidrug-resistant cell lines and in colon, endometrial, ovarian, and breast tumors, as well as in sarcomas and leukemias/lymphomas.